Speaker of the House of representative, Aba Dula Gemeda, and Addis Ababa mayor Driba Kuma are reportedly restricted in their movement and subject to surveillance. Golgul, online Amharic News, published a narrative that Aba Dula and Driba are already dispossessed of their passports – a move that is believed to deter possible travel out of Ethiopia. Aba Dula Gemeda was in the news criticizing government, to which he is a part, publicly for the massacre of dozens of student protestors against Addis Ababa Master Plan. Restriction on Driba Kuma is possibly related to same reason. The report by Golgul added that OPDO authorities at the level of zone administration are also under close surveillance by intelligence operatives of the government. If the report is true, it may mean clear indication of tension between the dominant Tigray People’s Liberation Front (TPLF) and influential members and authorities of Oromo Peoples Democratic Organization (OPDO) which is one of the members of the ruling coalition EPRDF. Greater majority of OPDO membership is said to have opposed the Addis Ababa Master plan. 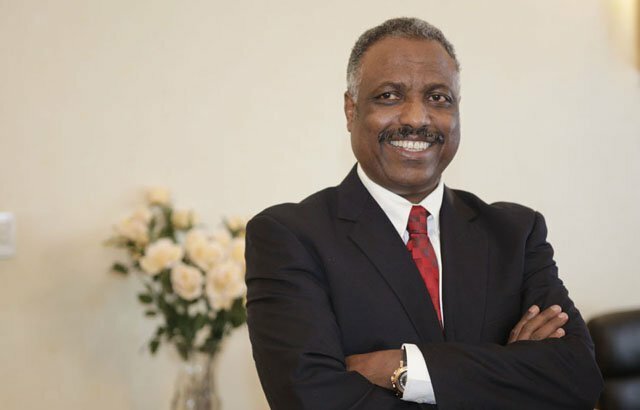 According to Golgul, leadership of OPDO is filled by a generation politicized with the ideology of ethnic politics – a factor poised to prove a challenge to TPLF Absolutism within the ruling coalition. OPDO is reportedly undertaking evaluation of membership and executives of the party,according to the report. It is not secret that TPLF, the minority political entity in the ruling coalition , wields real power- economic, military and political, and is dominating state apparatus and key government positions. Golgul hinted that there could be multiples of arrests of high ranking OPDO officials upon completion of evaluation within OPDO.